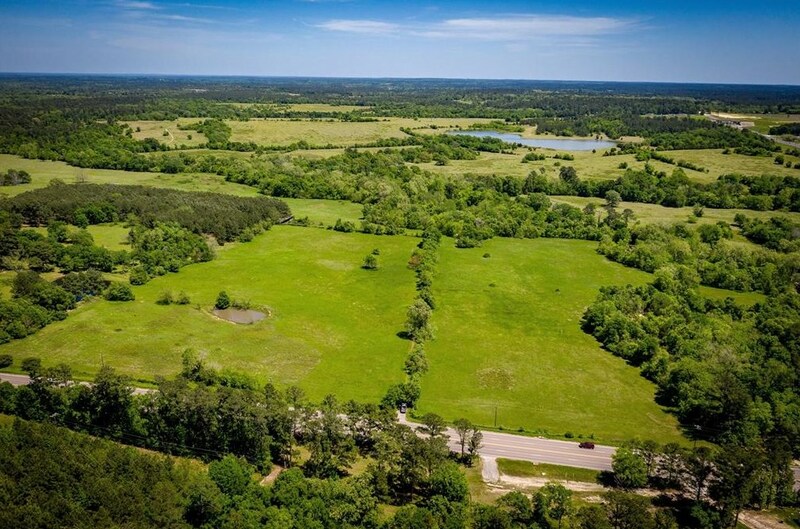 Driving Directions: On the Northern edge of Huntsville, and from the intersection of FM 247 and FM 2821, go North for 1/4 mile to property on right. 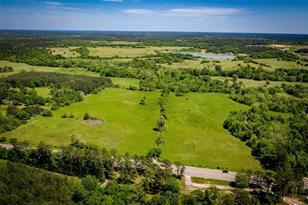 Legal Description: 49.89 Acres, +/-, Wiley Parker League, A-37, Walker Co. 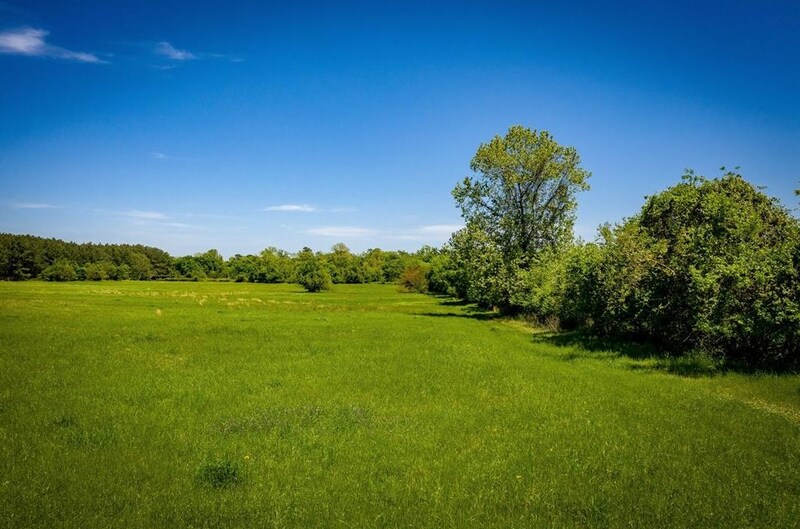 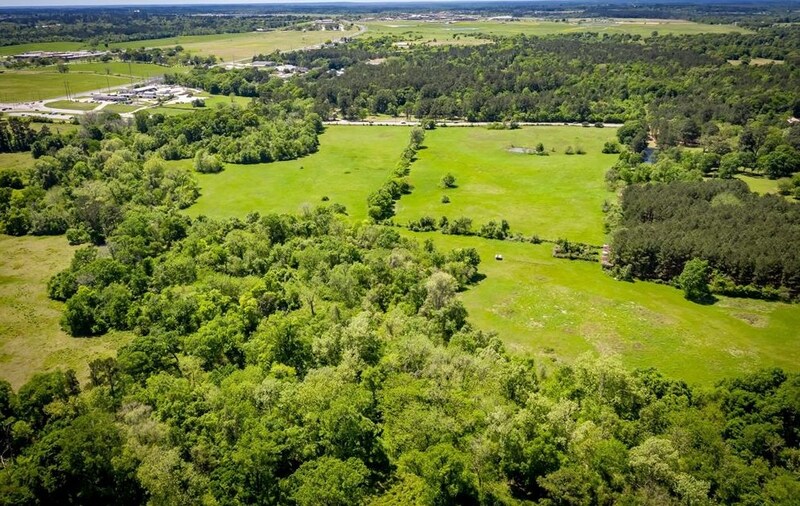 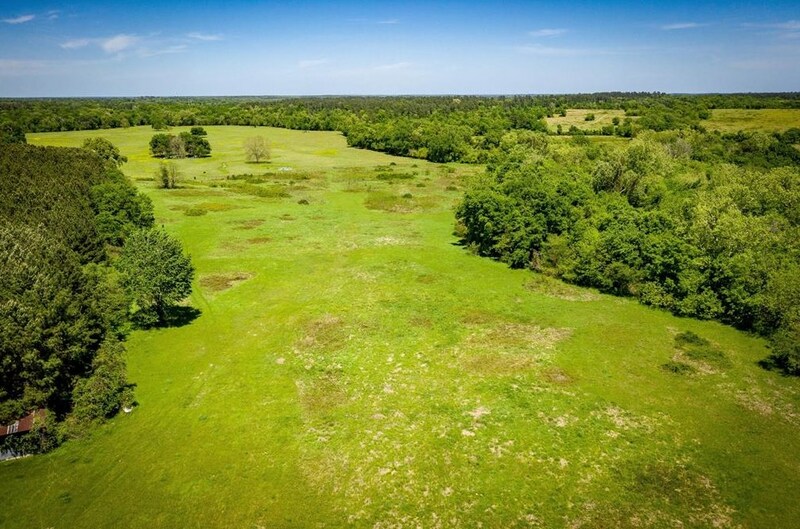 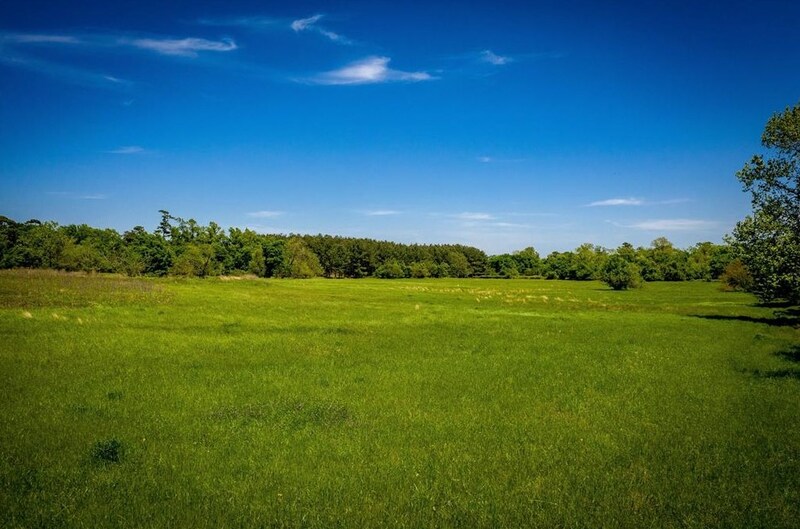 Listed by Markham Realty, Inc.
49 Acres Fm 247, Huntsville, TX 77320 (MLS# 20697686) is a Lots/Land property with a lot size of 49.89 acres. 49 Acres Fm 247 is currently listed for $1,247,250 and was received on April 16, 2019. 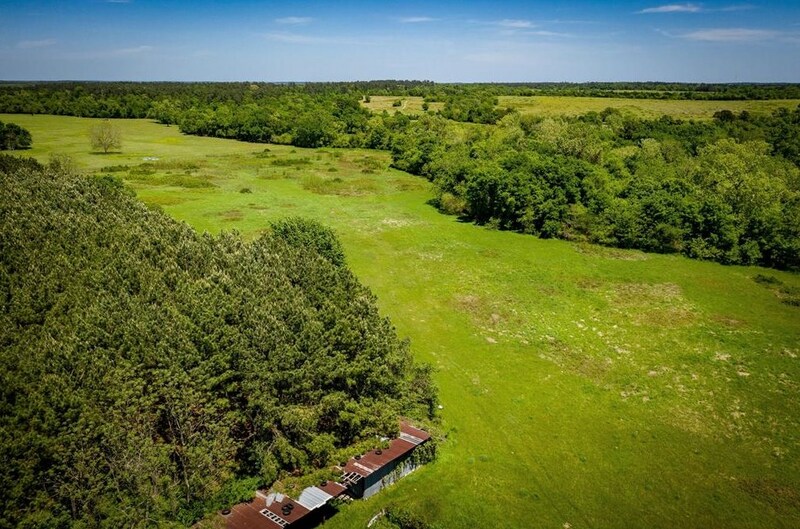 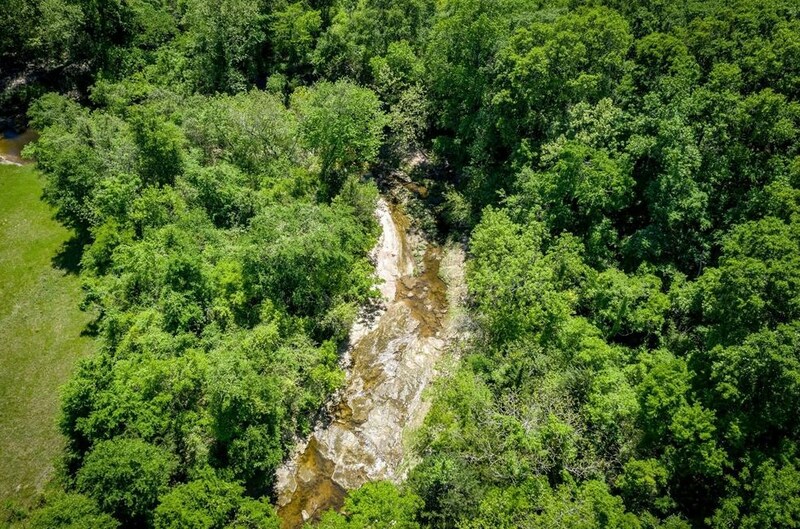 Want to learn more about 49 Acres Fm 247? 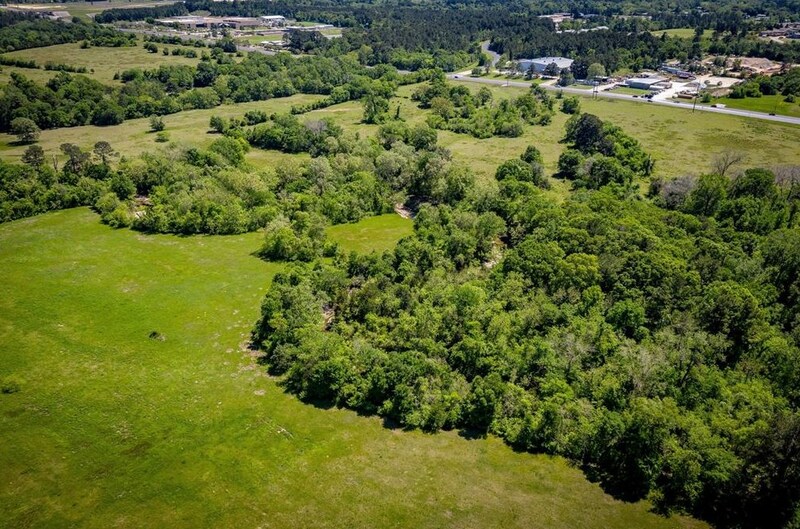 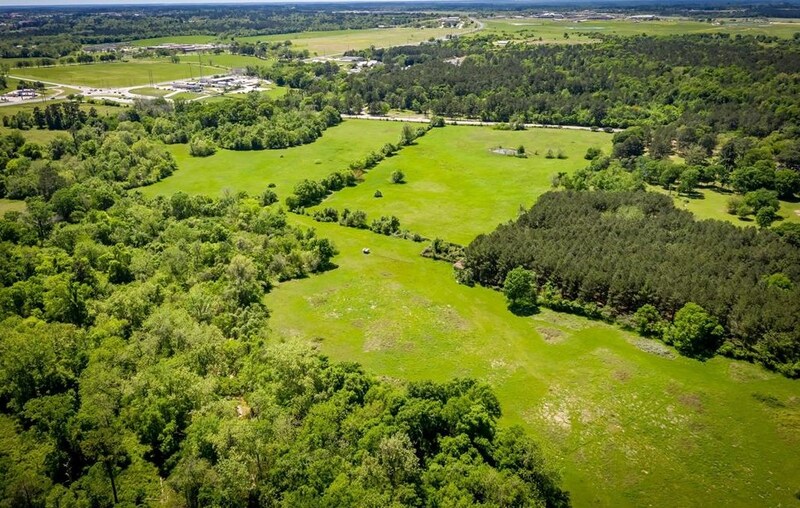 Do you have questions about finding other Lots/Land real estate for sale in Huntsville? 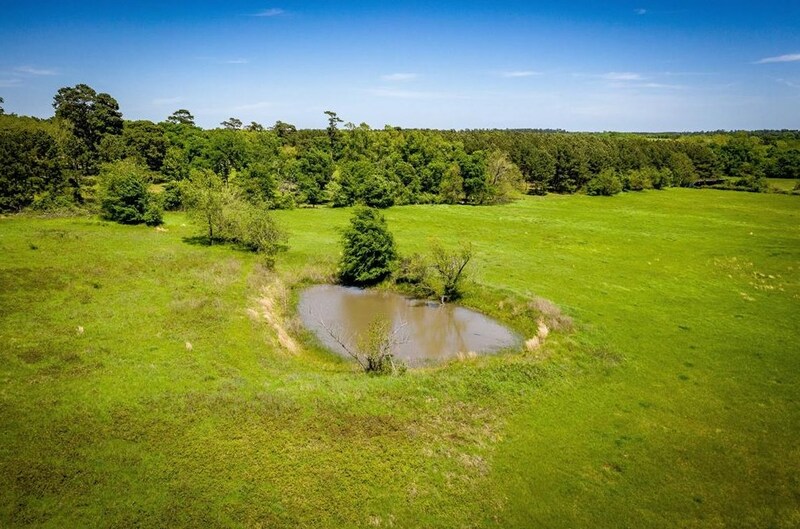 You can browse all Huntsville real estate or contact a Coldwell Banker agent to request more information.